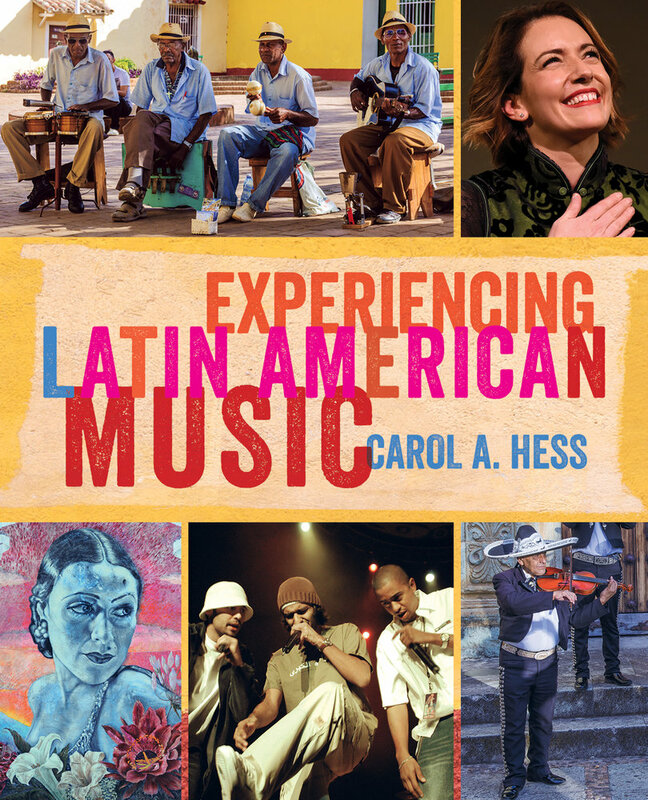 Experiencing Latin American Music draws on human experience as a point of departure for musical understanding. Students explore broad topics—identity, the body, religion, and more—and relate these to Latin American musics while refining their understanding of musical concepts and cultural-historical contexts. With its brisk and engaging writing, this volume covers nearly fifty genres and provides both students and instructors with online access to audio tracks and listening guides. A detailed instructor’s packet contains sample quizzes, clicker questions, and creative, classroom-tested assignments designed to encourage critical thinking and spark the imagination. Remarkably flexible, this innovative textbook empowers students from a variety of disciplines to study a subject that is increasingly relevant in today’s diverse society. Carol A. Hess teaches in the Department of Music at the University of California, Davis. She has published award-winning books on Latin American and Iberian music. Twice a Fulbright lecturer, she has taught in Spain and Argentina. 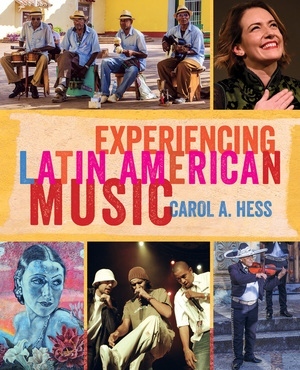 Audio selections from Experiencing Latin America. Audio files that accompany this book may be found on our Spotify playlist and our Soundcloud playlist.